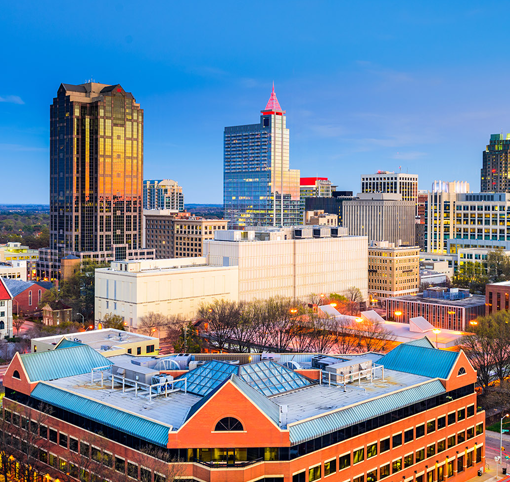 The second-largest city in North Carolina, Raleigh is a thriving community with great schools, gorgeous historic neighborhoods and easy access to North Carolina State University. In other words, it’s a perfect place to have pets. Are you one of the many locals who has made a dog a part of your family here in the City of Oaks? If so, when you’re looking for a better way to protect your animal in Raleigh, consider the benefits of an underground dog fence. With an underground dog fence, you can keep your pet on your property, away from traffic or danger, without the confines of a leash or cage. You don’t have to worry about neighbors complaining about your dog getting in their yard or your pets getting lost. An underground dog fence turns your yard into a safe place for playing and frees you from having to worry about your animal outside. When you’re looking for a quality underground fence for your property, come to Freedom Dog Fence. Freedom Dog Fence provides a range of security-boosting fencing products — from pet doors to a compatible collar. Each item is designed to maximize your dog’s safety at home, so you can rest easy that it’s protected. When you buy from Freedom Dog Fence, you know you’re getting lasting quality, as our products come with lifetime product warranties and a 100 percent containment guarantee. 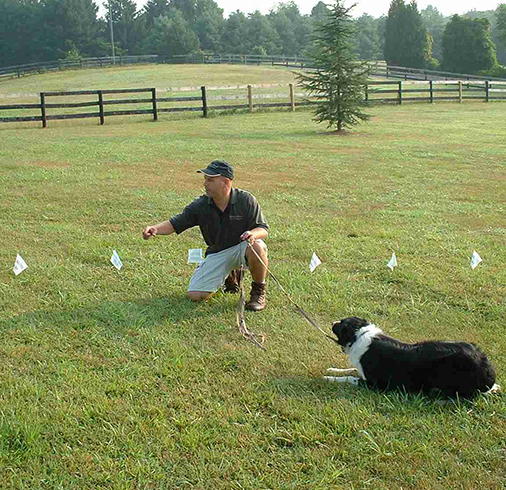 We also offer services such as pet training and fence installation in Raleigh and beyond. Launched as a pet store in the 1970s and founded as a fence provider in 2007, Freedom Dog Fence is proud to be the business that delivers the best in dog fence installation. Whether you’re looking for top quality or the best prices, you’ll find it with us. If you’re interested in learning more about our underground dog fence installation in Raleigh, NC, contact us today. Our professionals are here to help you find the best options for completing your home.